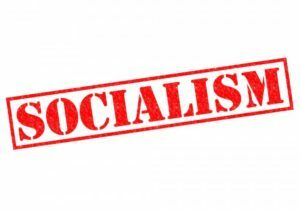 Millennials May Love Socialism, But Socialism Won’t Love Them Back! Americans’ heavy flirtation with socialism continues, and nowhere is that more evident than in America’s youth. For many millennials, socialism appears to be both a viable and desirable replacement for capitalism. It isn’t, on any level. We are failing to educate our children and we are reaping the results. Click HERE for the complete article by Investor’s Business Daily.